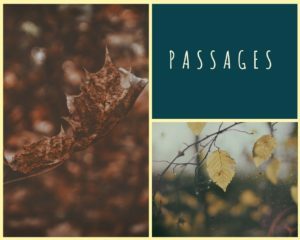 For this edition of Passages, I chose something that reflects where I am in my personal journey. It’s from Maya Angelou’s poem, Still I Rise, published in 1978. I’ve been gravitating toward empowerment themes lately. So I suppose it was only fitting that this passage came to me when I sat down to write this post. … Did you want to see me broken? I don’t know that I can add much more to the late Ms. Angelou’s words, other than to say that I’m not done yet. I’ll continue rising. And I won’t regret it. 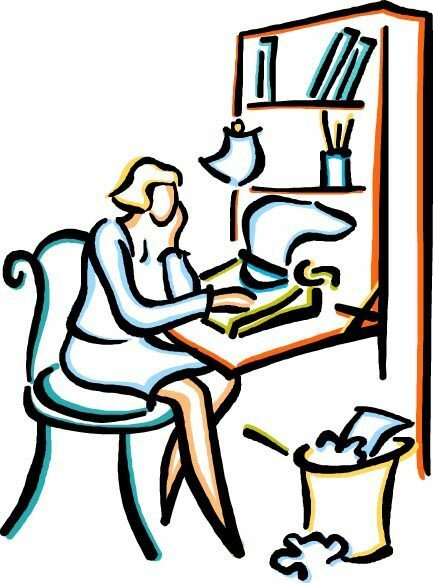 What are some of your favorite passages?